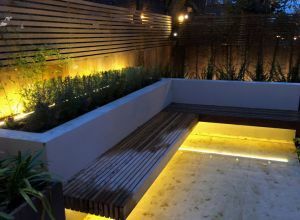 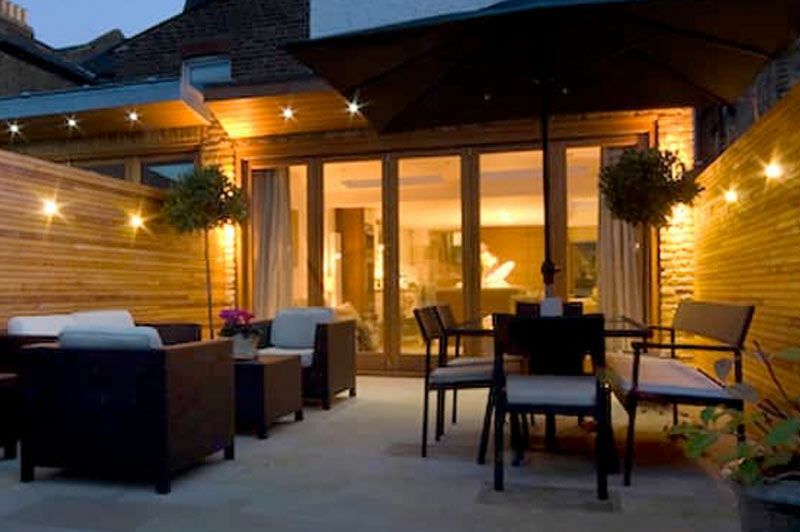 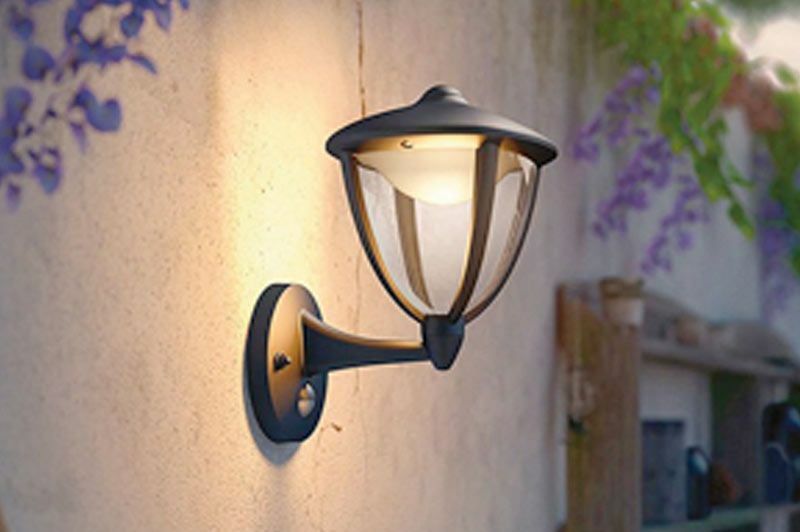 External Lighting can drastically improve your home and is often overlooked, especially in the garden as a feature. 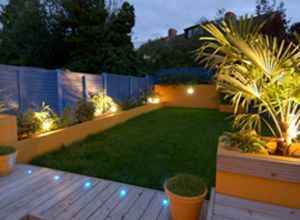 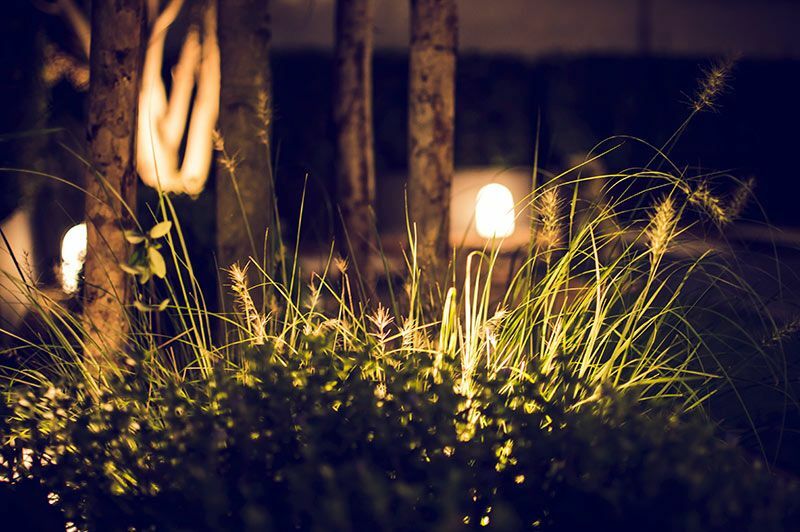 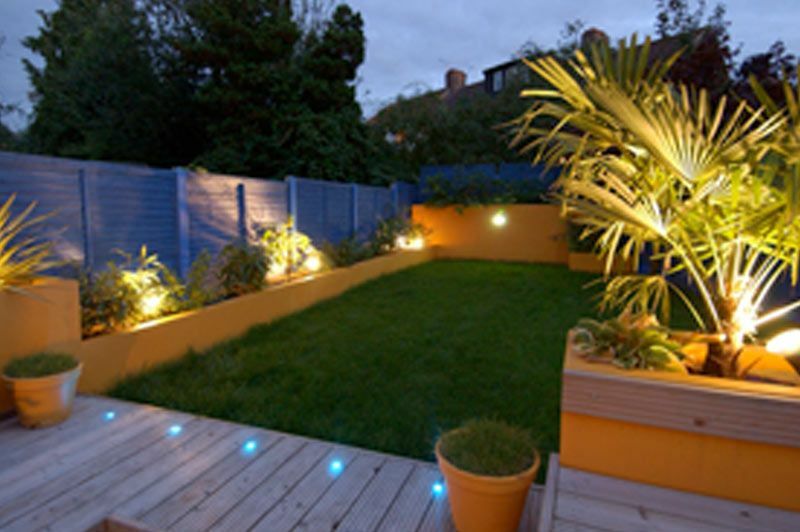 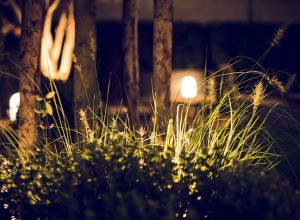 M-TEC electrical services can help you decide on the best and most atttractive outdoor lighting solutions to suit your garden. 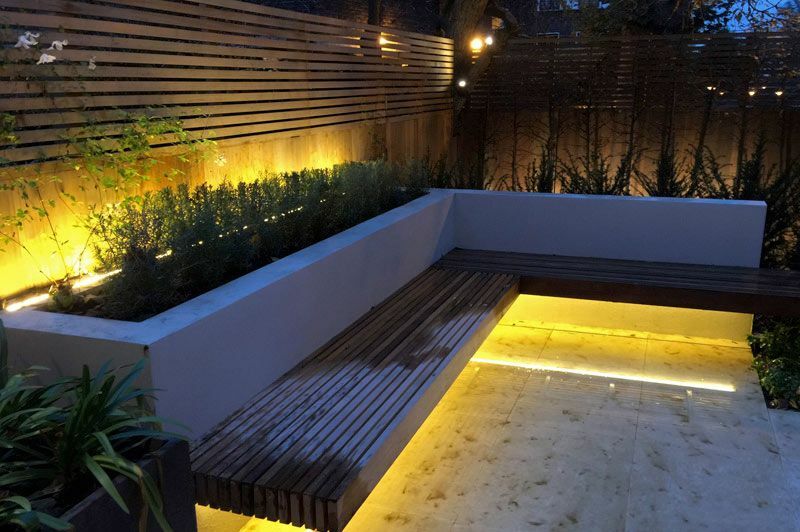 Giving you a relaxing and serene space to sit out in on summer evenings. 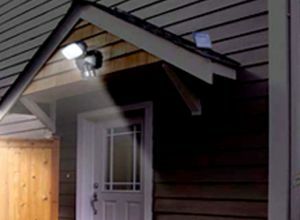 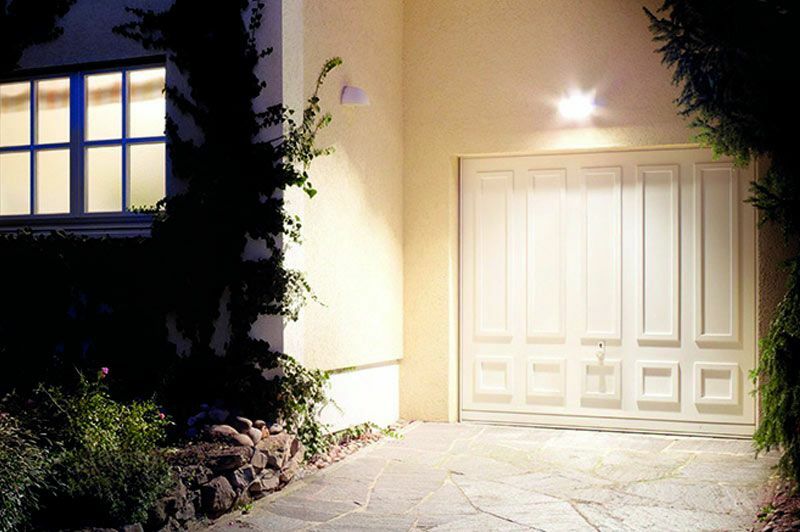 M-TEC can also equip your house with attractive and efficient automatic security lighting. 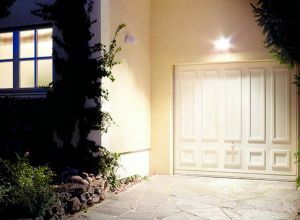 Lights should be fitted on the approach to a front or rear door or garage, not only lighting up if someone approaches your house, but also when you approach. 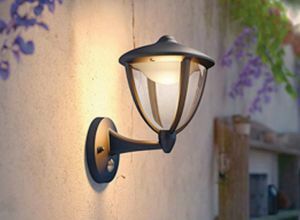 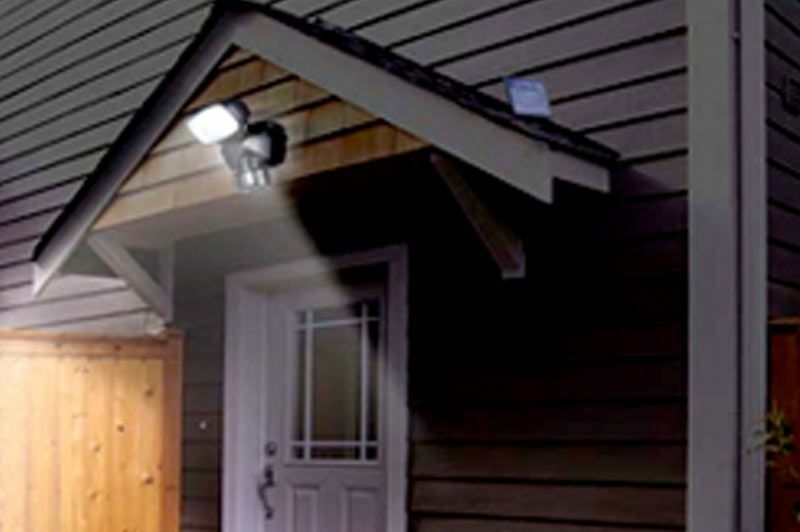 We are sure that M-TEC has the expertise and knowledge to fit your home external lighting solutions. 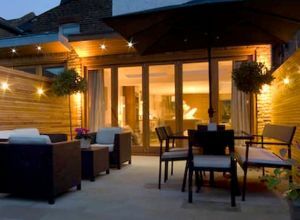 And being an NICEIC approved dometisc installer means that we are also fully qualified to operate in your home, safely.